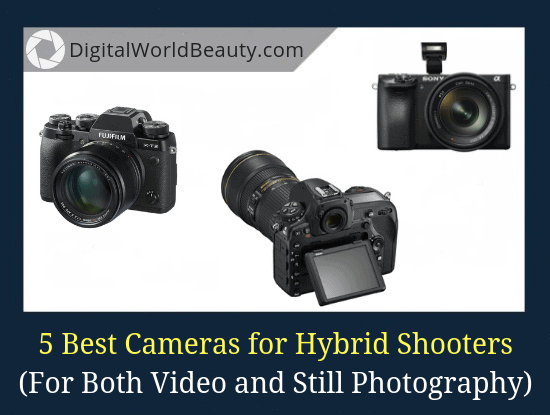 If you are one of those who want to take a few shots and grab a little video clip, then this post about best hybrid cameras in 2019 is for you. A lot of people are hybrid shooters, meaning that they want to shoot both video and stills (oh, and audio too). I’ve seen influencers who often like to stitch it together and post it on Instagram to increase their popularity. they have a large image sensor (which is important for high quality images). Not to mention that you can produce top-notch video clips too. With a wide range of price points and features, finding your perfect hybrid camera takes some work but I took care of it for you in this post. I also added the best lens recommendations for each camera mentioned here. Note: “Hybrid camera” term is often interchanged with the terms “mirrorless” or “compact system camera”, so I may use all three terms within the post. Here is a quick overview of what to expect in this post. Fujifilm X-T20 – Best “all-in-one” hybrid camera under $1200 (with the lens). Sony a6500 – Best bridge (prosumer) compact system camera. EISA Award winner. Fujifilm X-T2 – A great mid-range hybrid camera right now (under $1600). Sony a7R III – Best mirrorless camera in 2019. Absolutely worth the price. 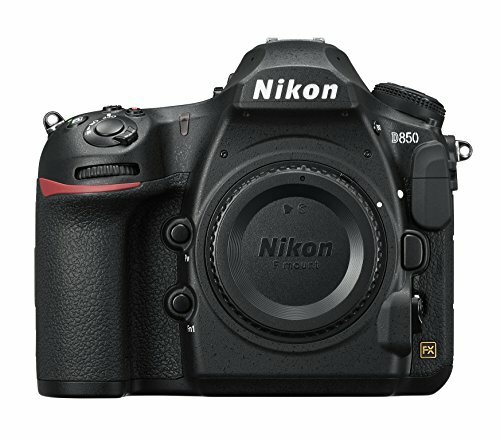 Nikon D850 – Best DSLR for stills and video (for “old-school” hybrid shooters). This is not the first time Sony a7R III and Nikon D850 are recommended on DigitalWorldBeauty.com website. Because they are just THAT good and will most certainly suit any photography needs of yours. If you’re looking for the best “all-in-one” camera that costs around $1000 give or take, then Fujifilm X-T20 is for you. Not only is it affordable but it is also an official EISA Award winner as the “best consumer compact system camera 2017-2018”. But what is the most important “weapon” of Fujifilmn X-T20? It is definitely the X-Trans CMOS III, a high-performance sensor that we know from the X-T2 and X-Pro 2 flagship cameras. It has also taken the video mode with high-resolution UHD and a stunningly fast focusing system. In X-T20 you get 90% of X-T2 flagship camera for half price. Do I recommend buying it in 2019? Chris has done an amazing video-review for you as always, and this time the hands-on field test took place in Japan! This camera has a lot in common with the flagship X-T2 (more on this later). 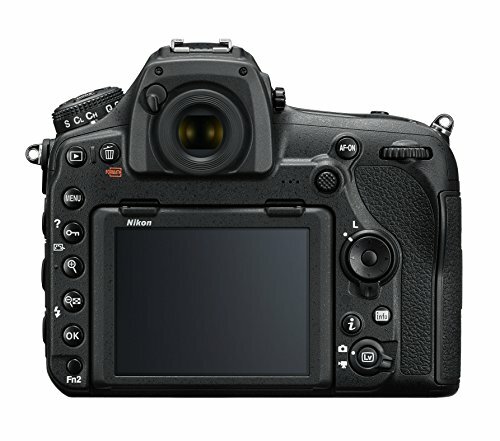 It is equipped with the same sensor format APS-C – X-Trans CMOS III – with a resolution of 24 megapixels and the same advanced hybrid autofocus system. It uses 325 focus areas distributed throughout the frame. The speed of serial shooting is 14 frames per second when working with an electronic shutter. With a mechanical one it is 8 frames per second. Fujifilm X-T20 is much more affordable than its predecessor. This camera is almost twice as cheaper, plus it has many features that will be useful for a beginner photographer. X-T20 has a touchscreen which is definitely distinguishable from previous Fuji camera models. Here’s a sample photo of how this camera works in practice. What About Video in Fujifilm X-T20? Since this post was published for hybrid shooters, it’s important I mention the video capabilities of the cameras as well. What can I say here? Video is definitely of high quality. Your video clips will be stored in UHD resolution at a rate of 30 frames per second. As was mentioned earlier, the autofocusing system is already known to us from the X-T2 camera model. It uses up to 325 separate focus points, and also provides the ability to select areas of autofocus. and also allows tracking of moving objects in five different pre-programmed situations. 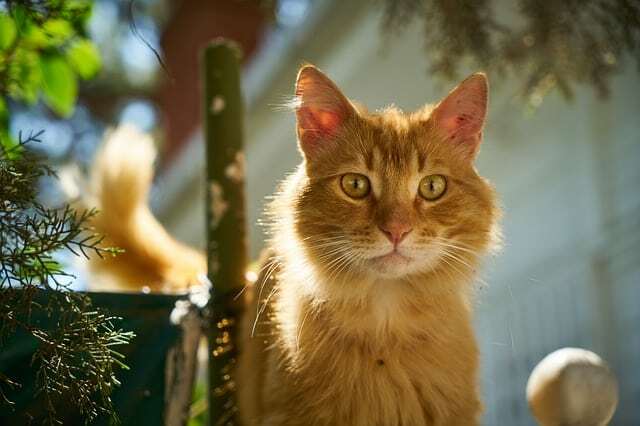 For manual focus, users are offered tools such as focus-peaking and a focus bar with depth of field. 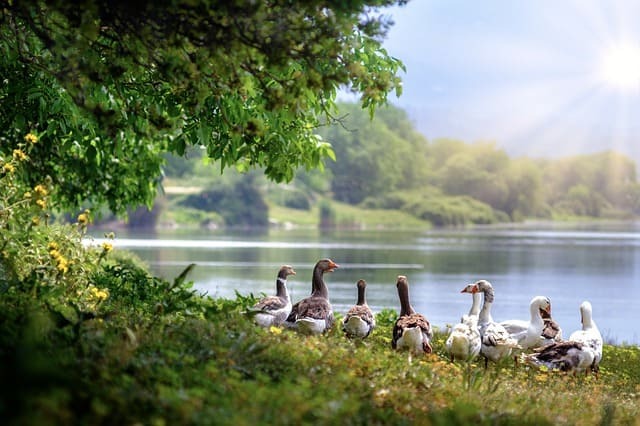 Fujifilm X-T20 can almost always be ready for immediate start of shooting: even with insufficient amount of light, the scene taken becomes clear after 0.4 seconds. I may not be much of a video person but to me it sounds like a good deal. you can’t change the shooting parameters and navigate the menu in touchscreen. What Lens Should You Get for Fujifilm X-T20? 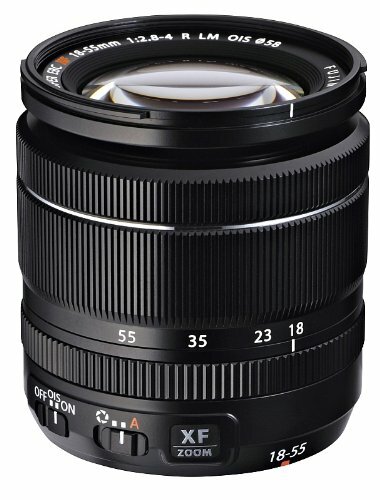 a more advanced Fujinon XF 18-55mm F2.8-4 R LM OIS lens. The latter will better reveal the potential of your new camera. Good autonomy coupled with compactness and the ability to charge from USB makes the X-T20 an excellent camera option for shooting on a trip. It can also be considered as a second camera for a professional. 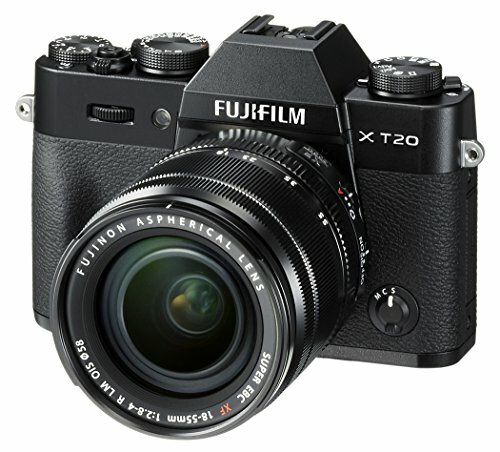 Fujifilm X-T20 is a stylish, compact, fast, and easy to use camera. Thanks to a wide selection of film presets with it, you can make original frames without additional processing. With the capabilities that this camera offers and for such price tag it comes with, you will definitely enjoy it and you will have enough for developing your photography skills. Oh, and should I mention again that Fujifilm X-T20 is an official EISA Award winner as the best consumer compact system (hybrid) camera? You get 90% of the flagship X-T2 for 1/2 price. Fujifilm X-T20 isn’t the only one in this list that has won an EISA Award. Sony a6500 also was given this prestigious camera award as the “best prosumer compact system camera 2017-2018”. If you ever held the previous model, you will know that Sony a6300 is noticeably inferior to the a6500 model. and the 425-point phase-detection autofocus. The touch screen will become a pleasant bonus and the last argument in favor of Sony a6500 when camera shopping. This time, Chris decided to test the camera in Texas, Austin. The good thing is that Jordan was videoshooting with a6500 as well, so you will have a pretty good idea of how this camera works from all angles. Without a doubt, the main camera innovation is the presence of an image stabilizer. An integrated 5-axis stabilizer compensates for the camera’s shake even when used with lenses without the “Optical SteadyShot” system. This means that you can use an exposure 4.5 steps higher when hand held shooting. During the test, the Alpha 6500 with a 50 mm lens, even at 1/20 second exposure, continued to give clear images. setting the point for autofocusing. … While still keeping your eyes on the viewfinder (see image below). It’s the first time that this ability was introduced in Sony cameras. 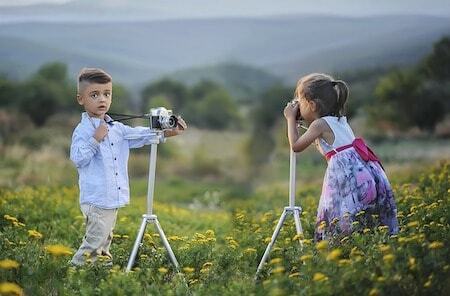 Videographers will warmly welcome the appearance of the image stabilizer in the camera. At last, clear and detailed records in Ultra HD resolution at 30 frames per second will look “calm”. There is also an ability to get rid of unnecesary shakes when you press the camera buttons. 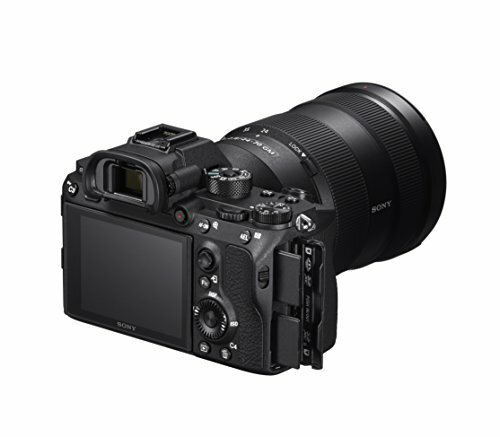 Sony a6500 is the first DSLM camera equipped with a flip down 3-inch touchscreen with high resolution. This very well facilitates the implementation of soft focus transitions with continuous video recording. The Alpha 6500 is one of the best models that the APS-C market currently offers. Great merit in this belongs to the quality of the image. 24 megapixels at a minimum ISO provide clear and breathtakingly detailed images of the full-frame DSLR camera level. low noise at high ISO. The images look simply amazingly good. Here’s a sample photo for you to judge. You will also love the level of detailization, which remains high up to ISO 3200. Of course, sometimes you may notice the noise in the image at a 100% increase, starting at ISO 3200. And yet, overall, this is a very good result! 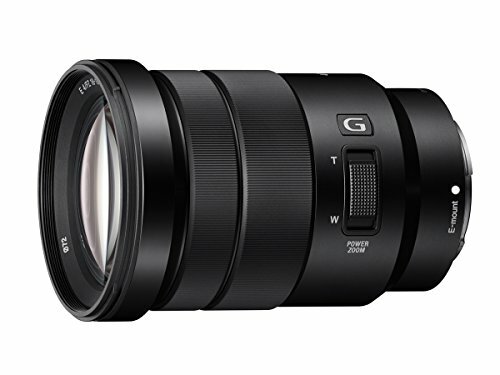 If you’re looking for just one lens, the best recommendation would be Sony E PZ 18-105mm F4 G OSS. It’s f4 constant, but it can be a workhorse for you. This is basically the best native run and gun lens for a6500. For APS-C, this is your most reasonably priced lens to cover the major focal lengths. Also sharp enough for 4K videoshooting. This lens is not weather sealed and isn’t great in low light. If you can afford buying two lenses, go for 18-105mm f/4 constant and 35mm f/1.8 prime lens. The latter will allow you to shoot in low-light situations. This mirrorless system camera achieves very good results in almost all categories. Make sure you pick up at least one more battery as well as an SD card that’s at least 64gb. The battery life isn’t that great and the SD cards fill up fast with 4K. It’s a sweet camera and I am sure you’ll be very happy with it as a hybrid shooter. Especially if you travel a lot and prefer run-and-gun shooting. While Fujifilm X-T20 has a lot of features from X-T2 camera, a lot of people will still consider the latter as a better-specified option. Mid-range X-T20 is a great hybrid camera for your money. Unless you want certain extras (like 3-direction tilting LCD screen), then go for flagship X-T2. 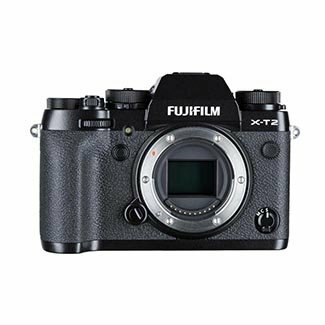 Fujifilm X-T2 is definitely known as one of the best mirrorless cameras of its class (category). Then you might want to consider the newest camera released: Fujifilm X-H1. Let’s start with the video review of X-T2 camera. As usual, I thought you’d enjoy the video review before moving further, so here it is. The new hybrid autofocus system implemented in the Fuji X-T2 camera has 91 focus areas (versus 49 in previous models), and there are 325 focus points in all. Approximately 40% of the area of the image (this is the central area of the frame containing 49 focus points) covers the autofocused pixels with phase detection for fast and accurate autofocusing. This can come in handy in a variety of shooting scenes. The upgrade of the AF system is supported by several important changes in the algorithm, which gives a dramatic improvement. Fujifilm promises precise focus in any shooting situations, even in low-light -3EV. Continuous autofocus (AF-C) has also been substantially refined. 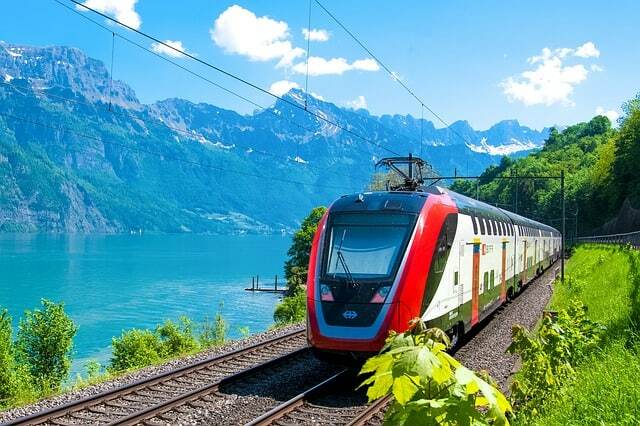 Small icons depicting athletes, animals and transport will hint you which mode to choose. Those who want to adjust the focus themselves can do this by selecting the sixth item in the menu. This camera was the first one created by Fujifilm that had 4K resolution. During the video shooting you can use all color schemes (film simulations), which are one of the “trademark” features of all Fujifilm cameras. The X-T2 is not stabilized, so be sure to get a tripod or a gimbal. (Zhiyun Crane 2 is one of the best gimbals on the market, by the way). It’s recommended that you get Fujinon XF16-55mm f/2.8 R LM WR. This lens is a bit pricey but it’ll definitely pay off. For some people it’s “bread and butter” lens. 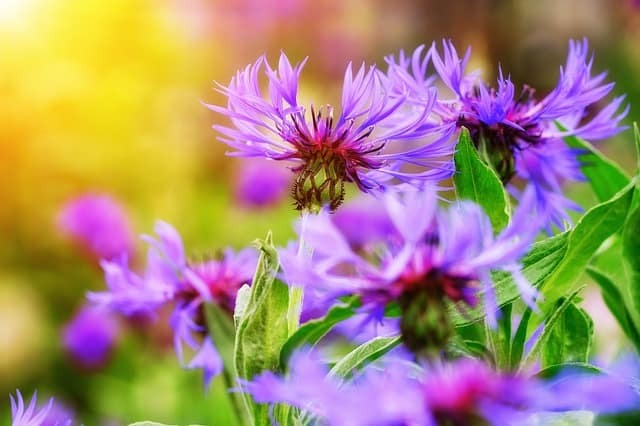 While it takes amazing, sharp photos and is weather resistant, keep in mind that it does struggle a bit in low light conditions. its APS-C wins over full-frame sensors – once again! Excellent image quality and very high speed are combined with a large number of functions and an exquisite design. Basically it’s an awesome camera for both photography and video. Various improvements which were introduced in the a7R Mark III still make it one of the fastest multi-megapixel cameras today. These added features really are amazing. Many, even old-school photographers, will agree that this camera turned out to be very successful and extremely universal. In my opinion, most of them are not so noticeable compared to its pros. This time Chris and Jordan decided to test the camera in Arizona. As usual it is a comprehensive video review with samples. This camera with its quick autofocus can appeal not only to amateurs, but professionals too. … Both with a mechanical, and with a silent electronic shutter. The camera buffer contains 170 pictures in JPEG format or 40 photos in RAW format. A graphics chip at 24 MP provides a good compromise between resolution and file size. 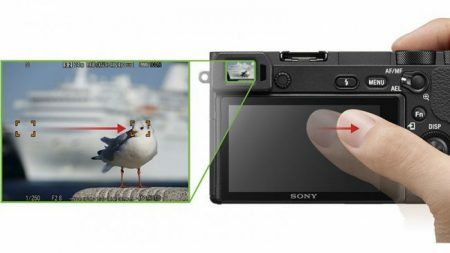 On top of that the sensor is built using BSI (backside-illuminated sensor) technology from Sony, which is especially important in poor lighting conditions. The new mirrorless has an extended range of photosensitivity (ISO 50 – 204800), and at ISO 6400 the camera will already produce very clean and detailed images. I mean the detail of the image is extremely high. You can boldly use values of up to 12,800 ISO units. As a portrait photographer, you will like the eye-detect autofocus in a7R III. Basically, it can lock on to the eyes so you will never have to move the focusing point around. Sony Alpha 7R III pays a lot of attention to video too. 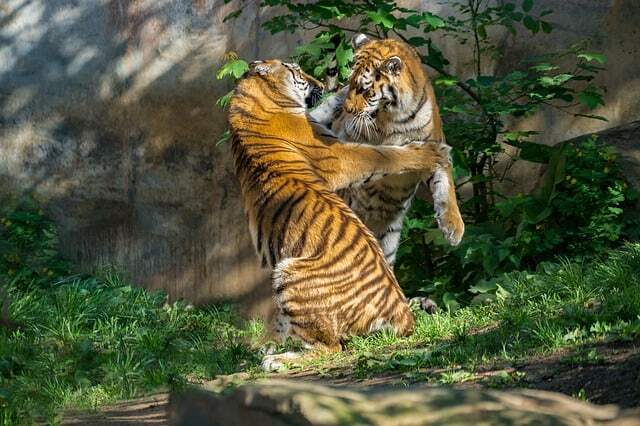 Ultra-HD at a speed of 30 frames per second, as well as slow-motion shooting in Full-HD resolution and 120 frames per second give an idea of the video capabilities of this camera. The range from 16 to 100 Mbps leaves a huge freedom of action for post-processing. … This makes it possible to get an impressive HDR-video. Also practical for video recording is the touch function of the flip-down 3-inch display located on the reverse side. On the contrary, it is more convenient to use a giant and also extremely accurate viewfinder with an OLED panel, on which 3.7 million subpixels lie. two memory card slots, one with UHS-II support. limited functionality of the touch interface. 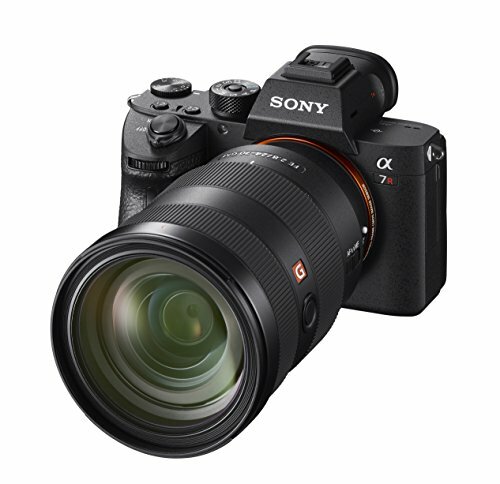 What Lens is Recommended for Sony a7R III? 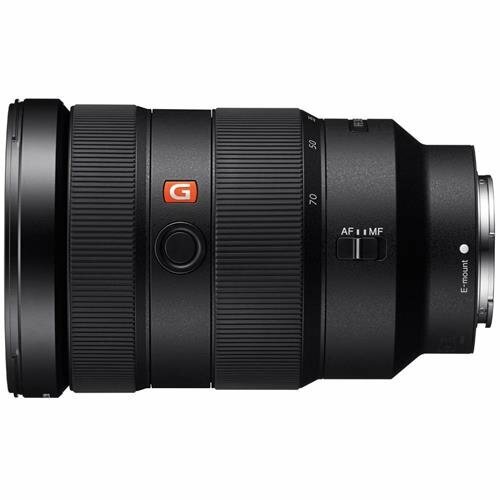 As a hybrid shooter you will very much enjoy Sony FE 24-70mm f/2.8 GM Lens. It is a solid, professional, weather-resistant lens that will produce ultra-sharp images. It definitely is pricey but the quality and versatility sure do stand out. It also balances well on a7R III even without the grip. Sony a7R Mark III will leave a very good impression. In my opinion, this device is perfect for many professionals, and not only as an additional camera, but also as the main working tool. A number of technical characteristics will satisfy any photography needs. With Sony a7R III you’ll have to work with it and adjust a little bit to it first, and only then fully customize it to your taste. It’s one of the best hybrid cameras available on the market today. There is a reason why I keep recommending Nikon D850 and Sony a7R III over and over again, whether it’s for portrait or landscape photography. These cameras are just awesome in many ways. I always say that Nikon D850 is more for old-school photographers. See, Sony a7R III takes some time to get used to (and some people still don’t fully accept mirrorless cameras). 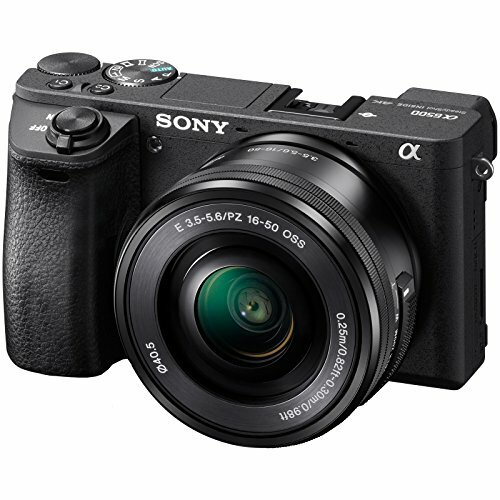 If you are bit nerdy for all the new camera features, then you’ll love the mirrorless Sony. Without doubt, D850 is one of the best Nikon cameras on the market. Check out Dan’s experience with Nikon D850 and the things he loves/doesn’t love about this DSLR. One of the great features of this camera is its sensor with 45 MP which will completely blow you away. Q: Why you need so many megapixels? This is because it gives you more detail. And more image detail means more freedom in everything. and greater flexibility in processing. Retouching a portrait or a subject photo becomes much more convenient if the shot is taken in high resolution. The 45 MP comes at price. What I mean is that your old lenses will probably not handle this new sensor technology very well, so you will likely have to purchase a new lens with it. Even at 36 megapixels, it is recommended that the exposure be at least 1 LW less. For example, at 30 mm at least 1/60 sec. At D850 it can be even more likely 2 LW, that is 1/100 with or is shorter. Or else you will have slightly blurry images (when zooming in the images). What Will Videographers Like About Nikon D850? Here, too, the Nikon D850 is “charged up” with the latest technology. 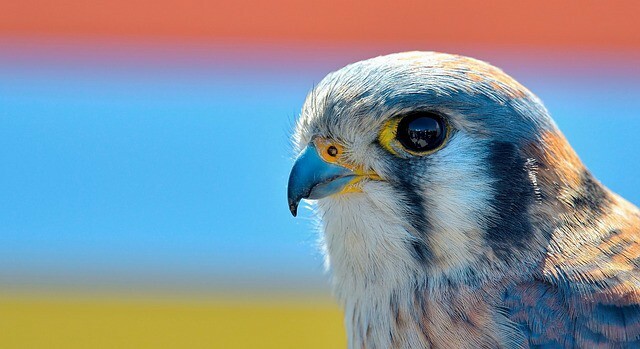 You can record 4K-video at a rate of 30 frames per second without a crop! There is the function of accelerated shooting Full HD with a frequency of up to 120 frames per second to create a spectacular slow motion. Making time-lapse in 4K resolution became much easier: the camera itself will shoot and create a quality video. D850 video recording capabilities are brought to the professional level. A prerequisite for using all these features is the availability of fast memory cards. Either an SD card of the UHS-II standard in the first slow, or an expensive XQD card in the second slot. You need fast memory cards not due to high resolution images and videos, but more because of the high speed of continuous shooting. Approximately seven frames per second is surprisingly swift for a camera with such an extremely high resolution. Remember I mentioned earlier that one downside to Nikon D850 is having to get newer lenses? 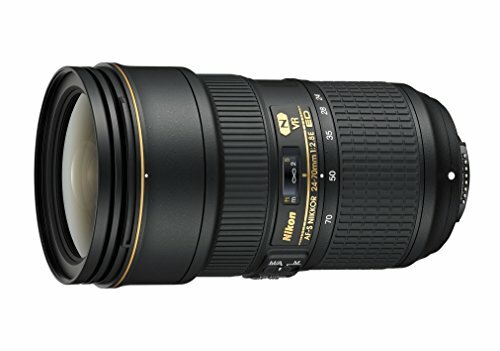 Nikon AF-S FX NIKKOR 24-70mm f/2.8E VR. If you’ve seen other posts of ours that focus on top 5 specialized cameras, you will notice that I try to provide cheaper (yet great) alternatives to expensive Nikon lenses. 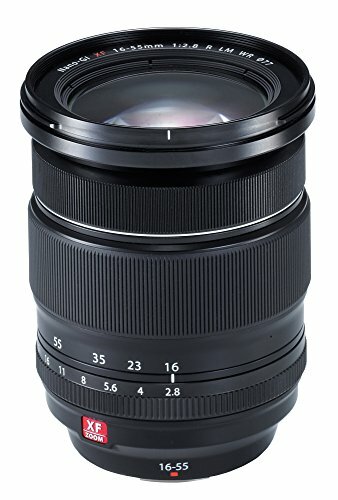 I don’t want to recommend third-party lenses which I know might not satisfy you well. If you can afford it, then absolutely go for 24-70mm f/2.8E VR lens. Nikon D850: Go For It, If You Can Afford It! The Nikon D850 sets the new quality bar for all camera manufacturers. It is the one that other players in the market of full-frame cameras will have to equal to in the near future (at least in terms of image quality and detail). If you are into all the modern cameras and like all the new features, then definitely get Sony a7R III over old-school Nikon DSLR cameras. If you are more old-school and want to be able to use a variety of lenses, then take Nikon D850. It definitely is a pricey camera, but it can be one that will make all your dreams as a photographer come true. These are the 5 best hybrid digital cameras (in my opinion) that you can buy in 2019. Each of these cameras will realize your needs as a hybrid shooter – whether you want stellar photos, or need to create a top-notch video clip to post on Instagram. As it has been mentioned before, what’s great about hybrid cameras is that they are pretty compact, they offer interchangeable lenses and they have a large image sensor which is responsible for high quality of the images. I understand that everyone’s bugdet is different, so I included cameras based on different price points. To make it even easier for you, we included the recommended lenses to get for each camera mentioned in this post. What was your favourite from this list of 5 best cameras for hybrid shooters in 2019? What’s the budget you’re looking for? Any particular brand you prefer for both video and stills? Any suggestions, recommendations and questions are welcome in the comments below! That’s really a comprehensive buyer’s guide on hybrid cameras you’ve put together there! Amazing!!! Thanks for the great overview over the market. One thing I have learned in the past that *can* be very important when talking about which camera system to get might also be to take into consideration what camera systems your friends are using. Back in the days, I was thinking about getting a Nikon DSLR, when it turned out that all of my friends had Canon systems, meaning I would not have been able to borrow and exchange lenses with them. Long story short: I switched to Canon and now I can share lenses with all my friends, which is cool when you’re on a budget but still need a particular lens for a project! Also, I would say for hybrid shooters the GH5 and EM-1 mark II are good choices as well. Especially when considering the Fuji cameras still don’t gain any sensor stabilization yet. Hi Chris, thank you for stopping by. I’ve seen you around before and as you may have guessed I am a perfectionist and I like creating quality content. More importantly, content that newbies in photography can actually UNDERSTAND. Personally, I am more into still photography but it’s my understanding that a lot of people enjoy video shooting as well, so it was a good reason to create this post for hybrid shooters. As for Fujifilm cameras – actually, its latest camera model X-H1 has in-body stabilization. At last! I just didn’t want to include it in the list just yet, to give it more time before we can judge. Of course, native MFT lenses don’t produce the same results for still photography as similarly priced full-frame lenses. And they are still pretty low megapixel for stills. Personally I think that compacts with large sensors are great alternatives to bulky DSLRs. Arguably, Panasonic Lumix LX100 is one of the best point-and-shooters with micro 4/3 sensor currently on the market. (Actually it might be one of the best photography deals today for a number of reasons).